Fine Macassar Ebony is a wood found in Indonesia. An elegant wood that is very dense and tightly grained, macassar ebony is often used in the production of musical instruments. It also works as an exceptionally stylish material for a knife handle, and it graces the Chris Reeve Small Sebenza 21 with Macassar Ebony Inlay available at KnifeArt. 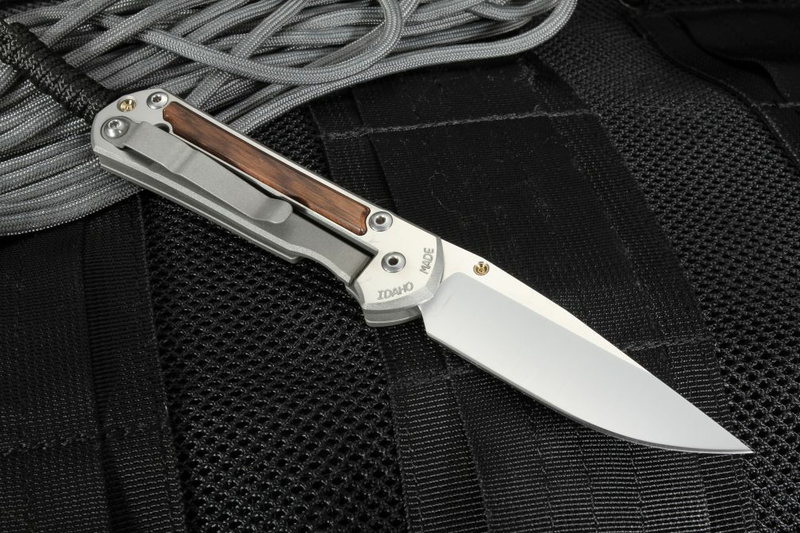 The Small Sebenza folding knife has a 3-inch S35VN stainless steel blade with a 59-60 HRC. It weighs 2.6 ounces. Enthusiasts will marvel at the integral locking mechanism's strength. 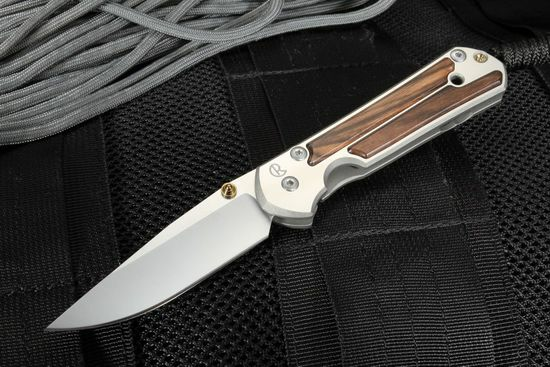 Whether you intend to use the Chris Reeve Small ebony inlay folder for everyday carry, or just to admire in the spirit of a knife connoisseur, the Chris Reeve Small Sebenza 21 with Macassar Ebony Inlays will make a worthy addition to any collection. Get it with free US shipping from KnifeArt, which offers free shipping on all orders over $150.